The Bible is the book of emancipation of humankind. The emancipation of humankind means our delivery from sorrow and sickness, from poverty, struggle and uncertainty, from ignorance and limitation, and finally from death itself. This may appear to be a tall order, but nevertheless it is impossible to read the Bible with a mind unwarped by antecedent conceptions derived from traditional interpretation without seeing that this is exactly what it promises, and that it professes to contain the secret whereby this happy condition of perfect liberty may be attained. 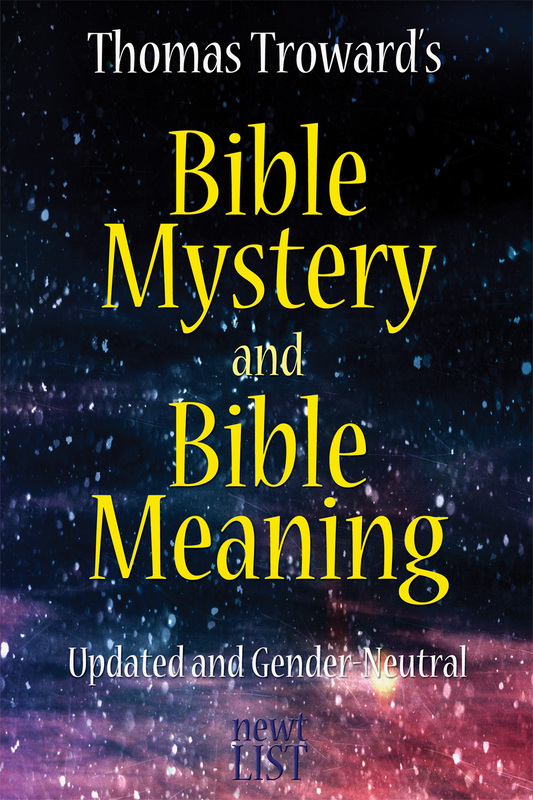 With Bible Mystery and Bible Meaning, renowned spiritual philosopher Thomas Troward interprets the Bible on the supposition that biblical texts actually mean what they say, delivering a starling and refreshing new perspective on the Good Book.